Sunday School services are held every Sunday at 11:15 a.m. at St. Andrew’s School, across the street from St. Andrew’s Church, from October 23rd, 2016 to June 2017. 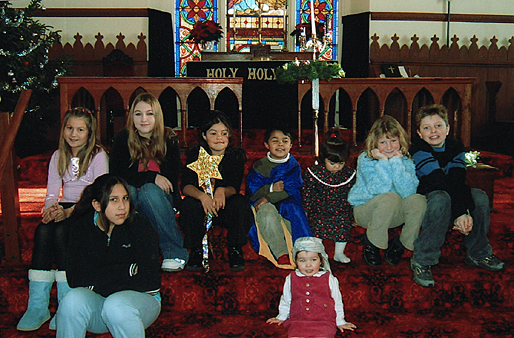 Our Sunday School is for children aged 4 to Grade 6. For more details connect with Gayle DeGagné at (204) 338-5069 / gagessner.shaw.ca.